Summer is a time for sangria sipped on the patio, enjoying the fruity refreshment with a friend while the smell of barbecue wafts from a distance. It's the perfect way to spend a lazy, hot August afternoon. Traditional Spanish sangria is made by mixing red wine, chopped fruit (often citrus), a sweetener, and brandy. We used to make simple sangrias this way, primarily including just oranges and lemons, but then we started to experiment. Once we undertook crafting creative sangrias, as we hope you are about to do, there was no going back. Explore these nine sensational summer sangrias and expand your beverage universe forever. Rosé is one of the summer wine world's superstars. If you can't pick between red or white, go for this pink-hued beauty. The sweetness of strawberries and the bold citrus flavor make Jennifer Meyering's recipe shine. What you are about to hear will utterly shock you. The secret ingredient for this standout sangria is... arugula! Yes, that bitter green lettuce you more often opt for in your salad is now about to take your sangria to the next level, thanks to The Pinquiry's recipe. Don't knock it until you've tried it! We think that kiwis tend to be often overlooked in the beverage world. 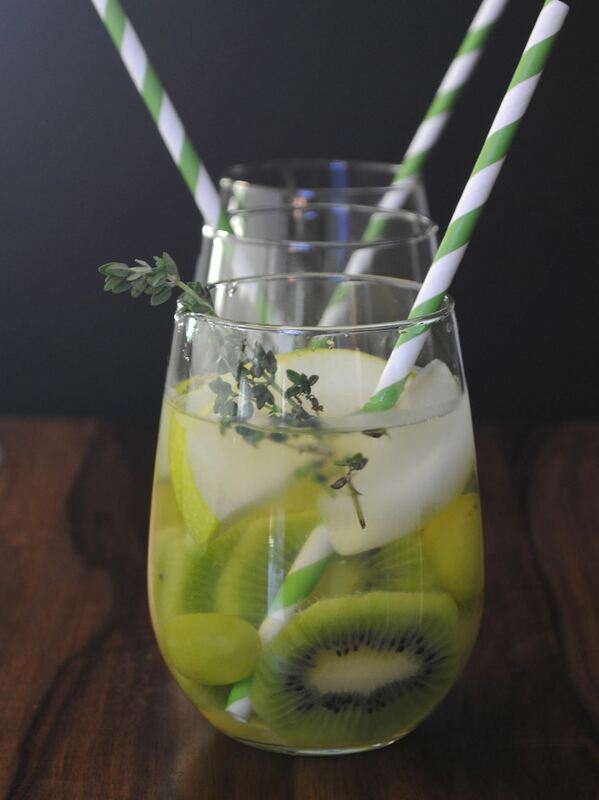 That's why we were ecstatic when we stumbled upon Sheryl Aronow's brilliant recipe for kiwi sangria made with white wine, green grapes, kiwi, and thyme. It's a sip that is as refreshing as it is gorgeously green. Sangria isn't just for vino, as many think. Love Is Blonde's bold recipe for a refreshing sangria is made with beer as its base. 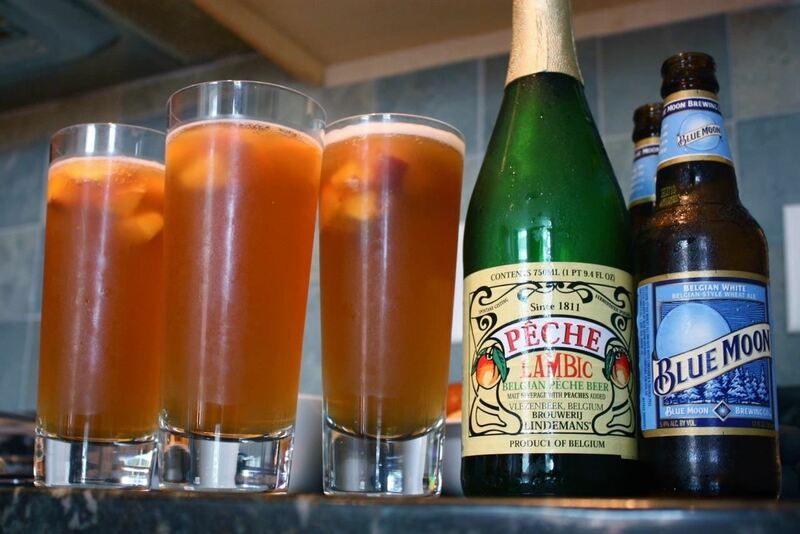 Belgian white beer, peach Lambic (a fermented fruit beverage), and frozen diced peaches bring out the flavors of the brew and make for a sweet, warm weather-inspired beverage. Another lesser-known combination in the sangria world involves adding sweet, orange-fleshed cantaloupe to the mix. 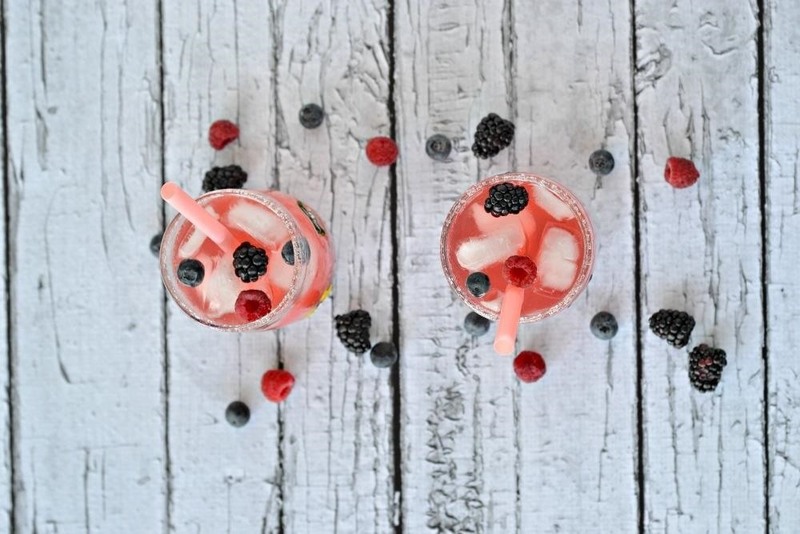 Master blogger Monique Kilgore shines with her inventive, non-alcoholic recipe using frozen watermelon, cantaloupe, and honeydew melon to highlight the taste of sparkling grape juice (wine or Prosecco can also be used). 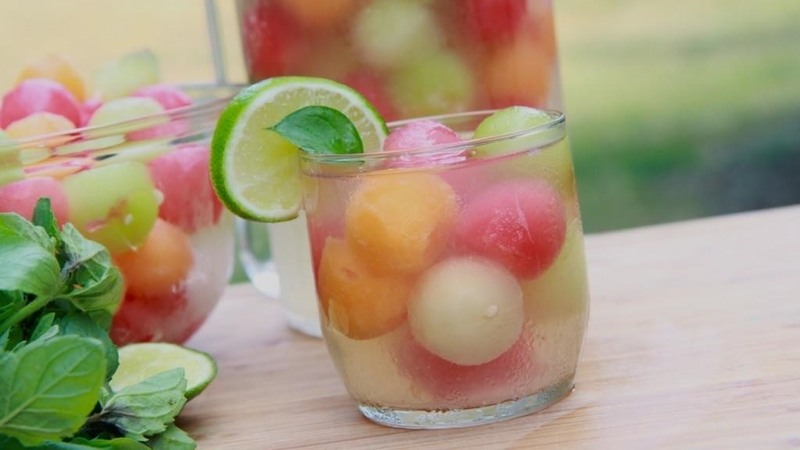 Bonus: the melon balls act like ice cubes to keep the sangria cold while not diluting it when they thaw! What would summer be without the happy marriage of blueberry and watermelon? 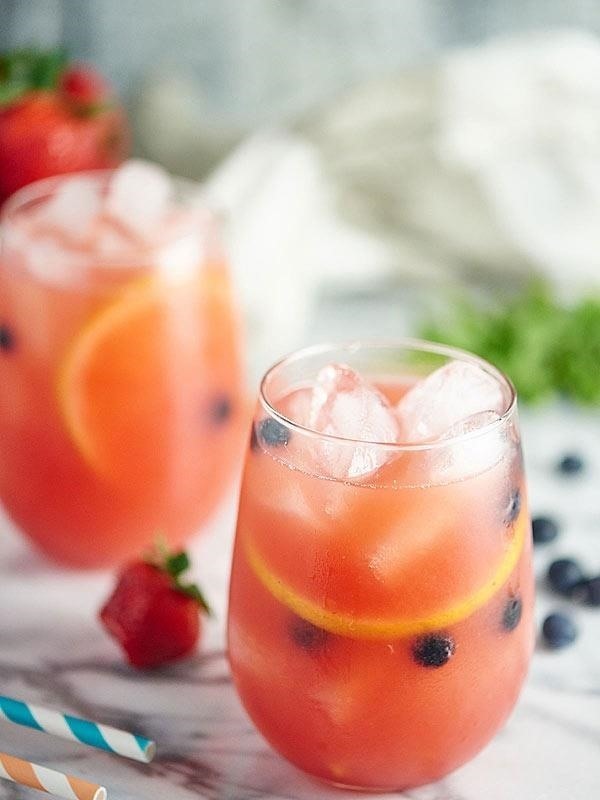 In Show Me the Yummy's tasty take on sangria, white wine combines with lemon juice, strawberry vodka, blueberries, and watermelon for a sweet seasonal variation of classic Spanish sangria. Heather Lynne's sangria is made with blackberries, raspberries, blueberries, lemon juice, and orange liqueur. 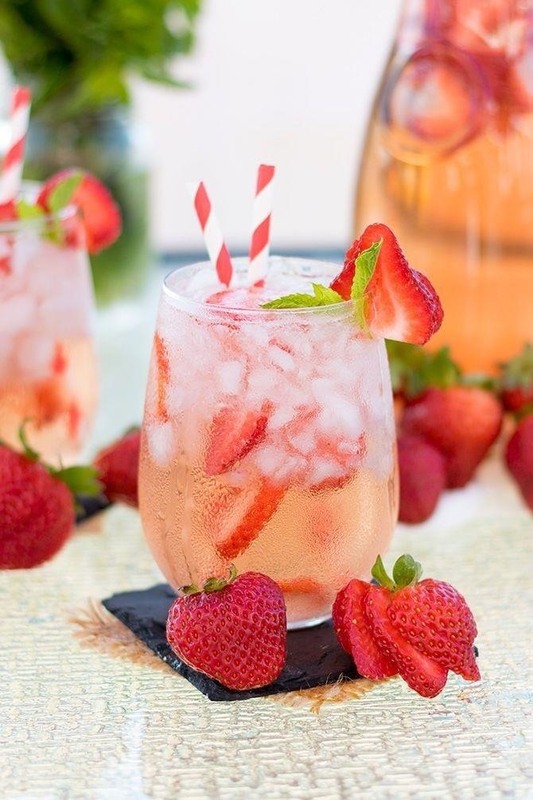 Perhaps our favorite of all the ingredients used in this particular recipe is the sweet Italian pink moscato, a creative addition to a buzz-worthy beverage. 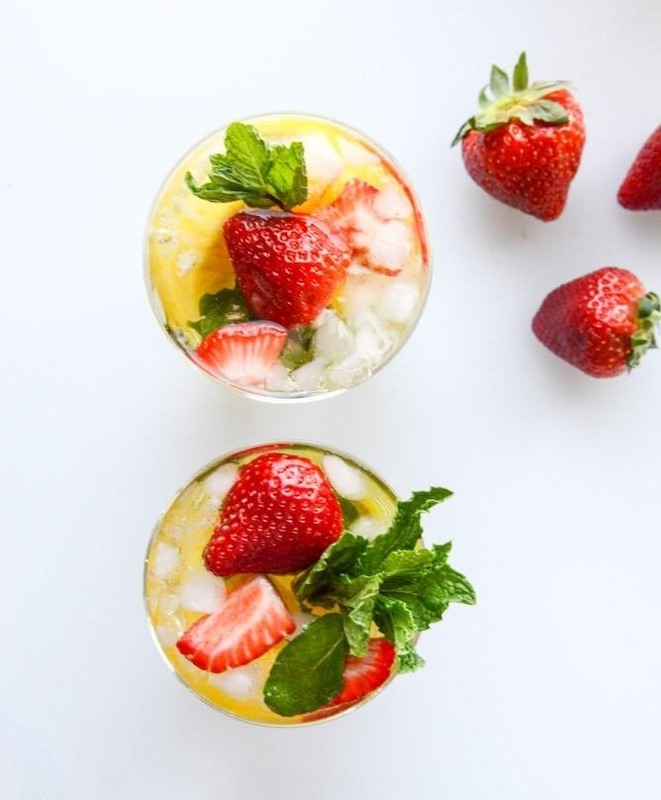 We see Jessica Merchant's pineapple strawberry sangria as the perfect vehicle for utilizing a surplus of pineapple and strawberry. Mint, limes, and brandy bring forth a bold-flavored sangria, perfect for sipping in the sunshine. 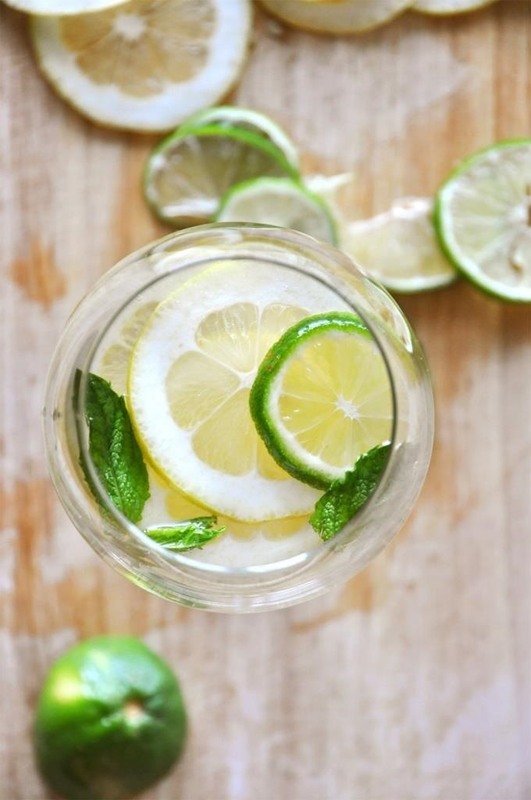 And what would a sangria list be be without a classic white wine variation?Minimalist Baker's mint and citrus white wine sangria is a combination of lemon, lime, mint, white wine, and sugar that is the embodiment of sophisticated elegance. Spoiler alert: its taste is as simply beautiful as its appearance. We hope these nine unique sangrias give you some inspiration! 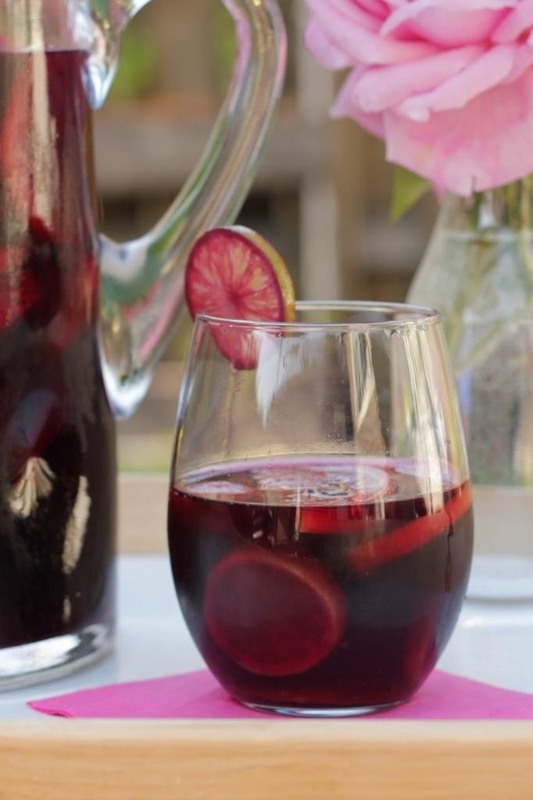 Red wine, white wine, or rosé; citrus fruit, berries, or melons... sangria is the definition of a refreshing summer drink you can change up and enjoy on a practically daily basis. Have any variations of this beverage you like to make? We'd love for you to share your ideas with us in the comments below!